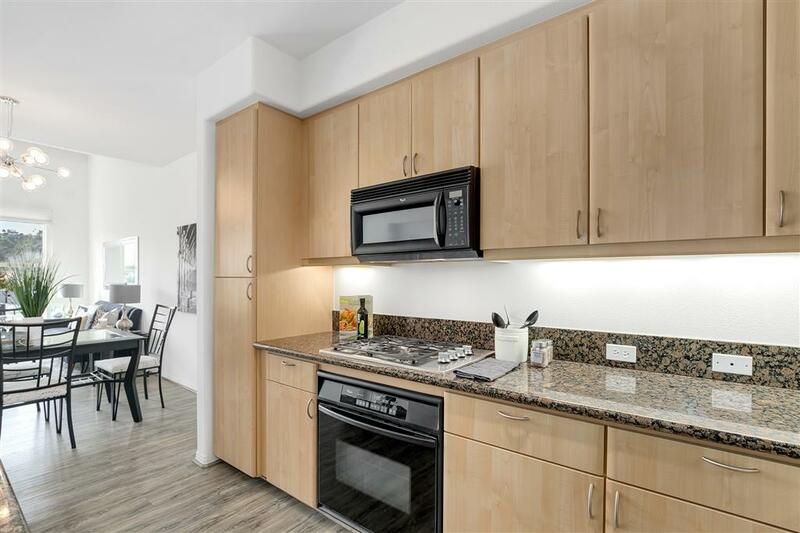 8233 Station Village Ln #2302, San Diego, CA 92108 (#190013355) :: Neuman & Neuman Real Estate Inc. Location! Location! Location! 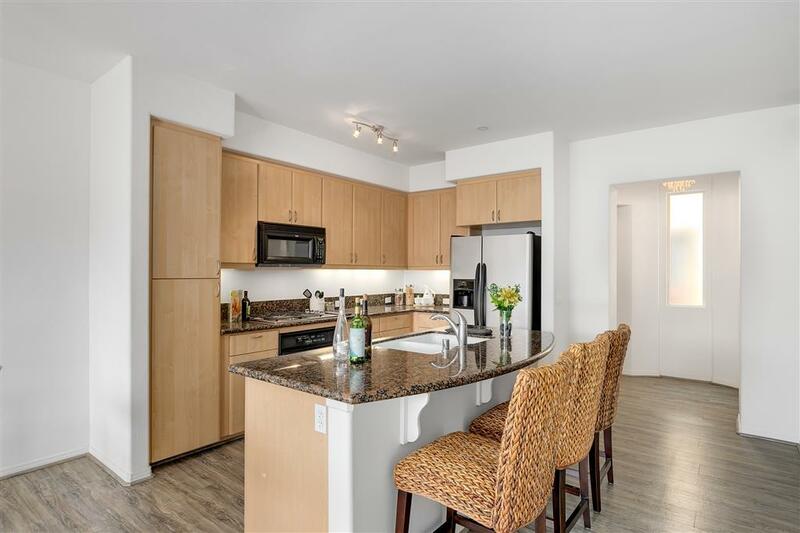 Beautifully remodeled, top floor condo in the highly desirable and rarely available gated community of The Lido. 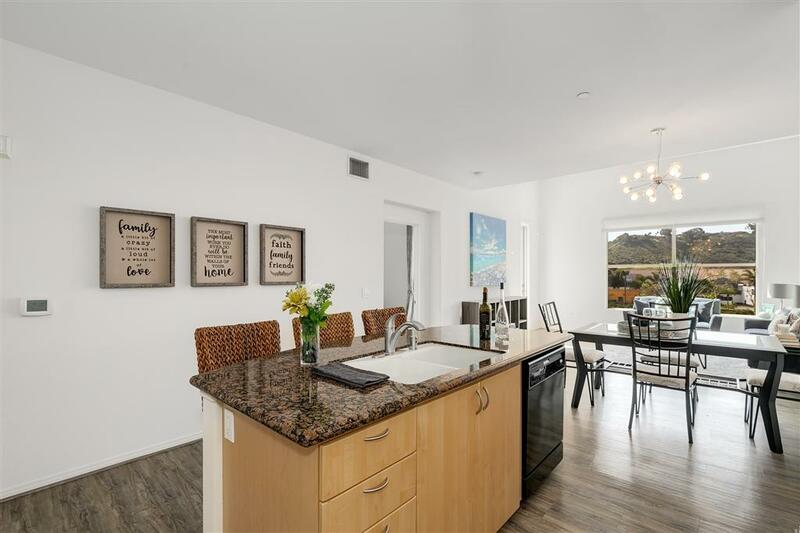 This amazing property boasts an open floor plan with stunning views of the San Diego River from your living room window, central AC, neutral paint and trim, vaulted ceilings, in unit laundry hookups, and large windows that bask the home in an abundance of natural light. 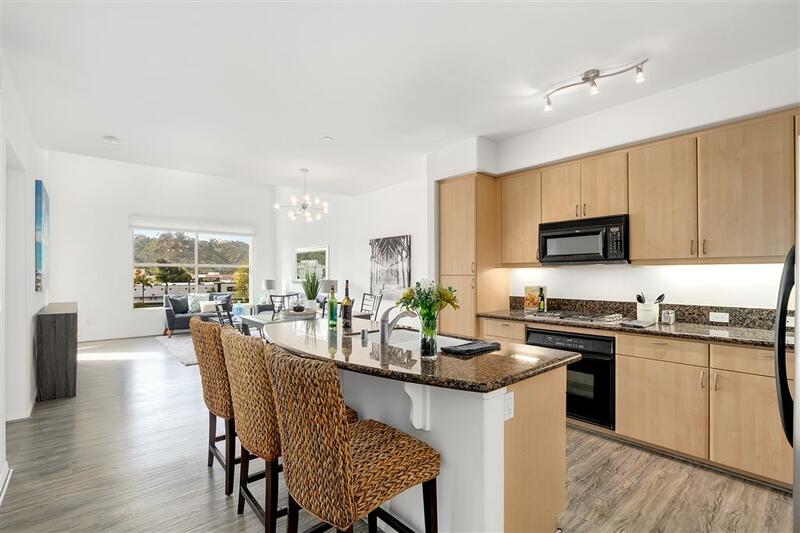 An open concept kitchen featuring gorgeous granite countertops and backsplash, light maple cabinetry, sleek black appliances, modern lighting, and breakfast bar seating that opens to the living room. A large master suite featuring an en-suite bathroom offering dual sinks, a relaxing soaking tub, separate shower enclosure, a walk-in closet, and exterior patio access. 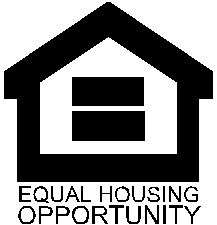 Property has an additional storage unit downstairs and the community offers guest parking. Unsurpassed community amenities including a sparkling pool and spa, fire pit, walking/biking trails and multi-purpose room. Conveniently located just minutes away from SDCCU Stadium, shopping, dining, movie theaters, Interstates 163, 805 and 8, plus so much more. DonÃ¢â‚¬â„¢t let this opportunity pass you by!